We are pleased to announce that Groupe Sutton Action, owned and operated by Marie-Catherine Jetté, has joined the Royal LePage family, effective June 1. The brokerage now operates under the name Royal LePage Triomphe. This important development in the Greater Montreal area will increase Royal LePage’s sales force by 93 brokers, who will be divided among two offices in Brossard and Saint-Lambert. With this addition Royal LePage’s market share in the Montérégie region increases by 3 percent bringing the number of brokers to close to 400, which makes Royal LePage the top real estate banner in Brossard and Saint-Lambert. This expansion in the territory now provides brokers in the region greater presence and visibility, in addition to helping provide better service to homeowners. 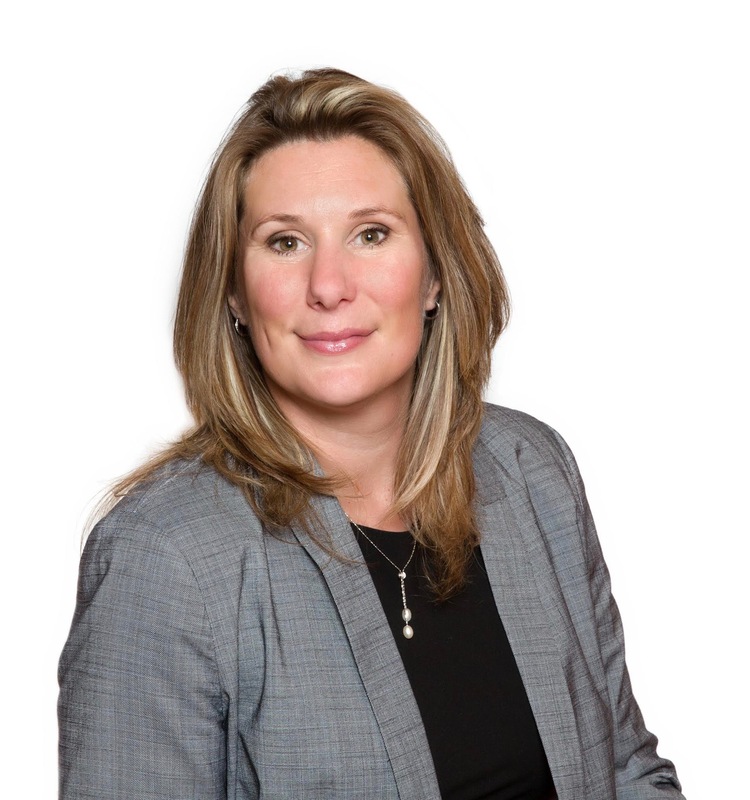 Marie-Catherine Jetté began her real estate career in 2004 as a broker and purchased her own real estate brokerage in 2010. Since then, her team has built an enviable reputation in the Couronne-Sud of Montreal thanks to Marie-Catherine’s knowledge of the market and addressing the needs of an ever-growing customer base. Welcome to Marie-Catherine and her team to the Royal LePage family! June 2, 2016 in Network News.